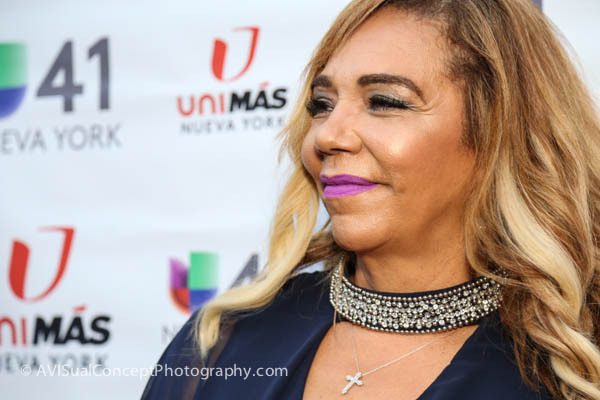 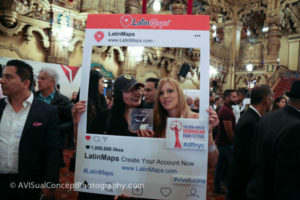 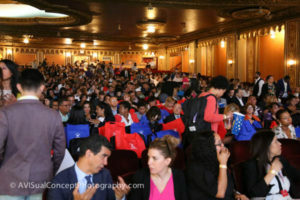 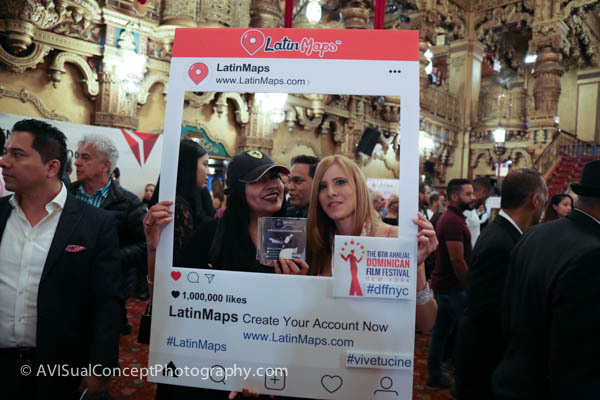 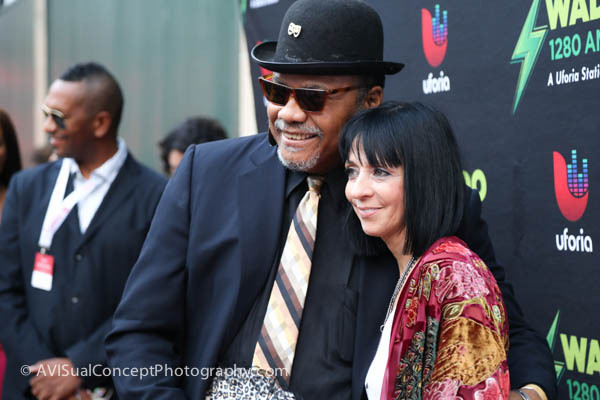 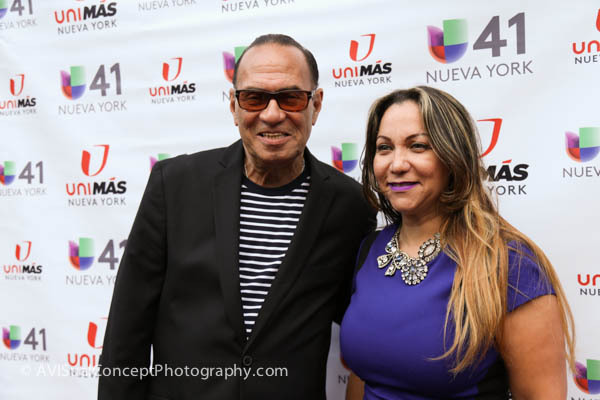 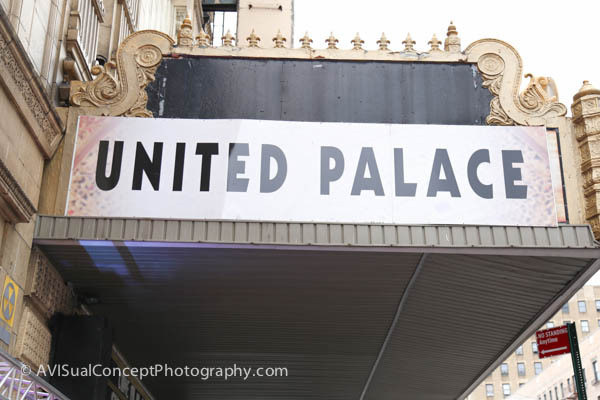 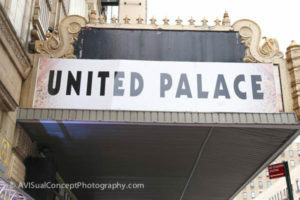 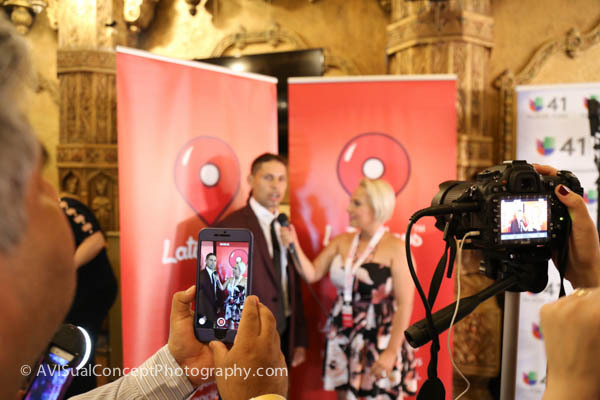 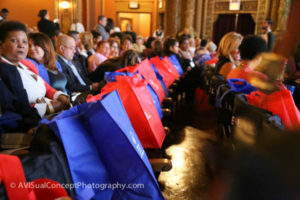 United Palace Theater was the hottest spot in Washington Heights and the place to be for the 6th Annual Dominican Film Festival. 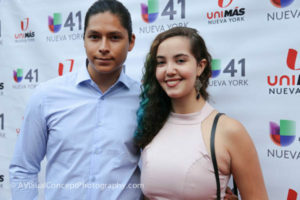 The festival kicked off its 6th opening night Tuesday, July 25th, with the award-wining film, CARPINTEROS (WOODPECKERS) by José María Cabral. 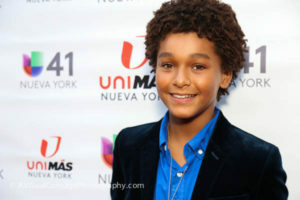 The Dominican-born director, José María Cabral, and the film’s protagonist, Jean Jean, will be present for a Q&A with the media and audience members following the screening. 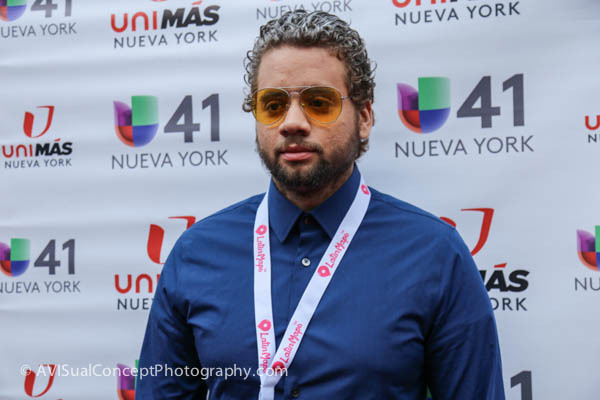 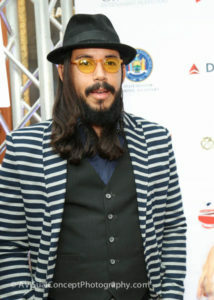 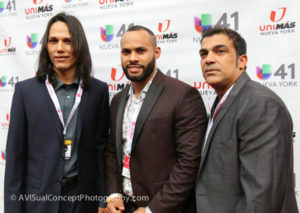 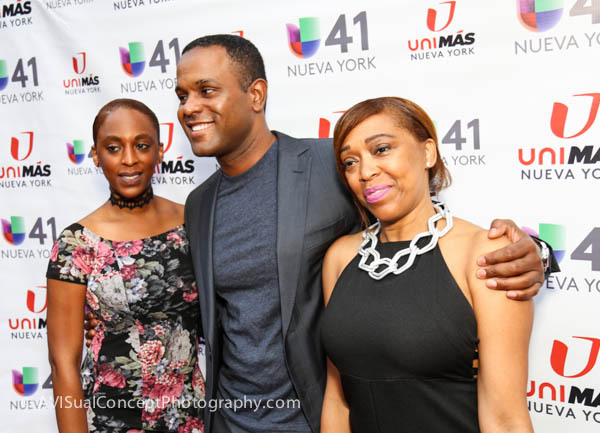 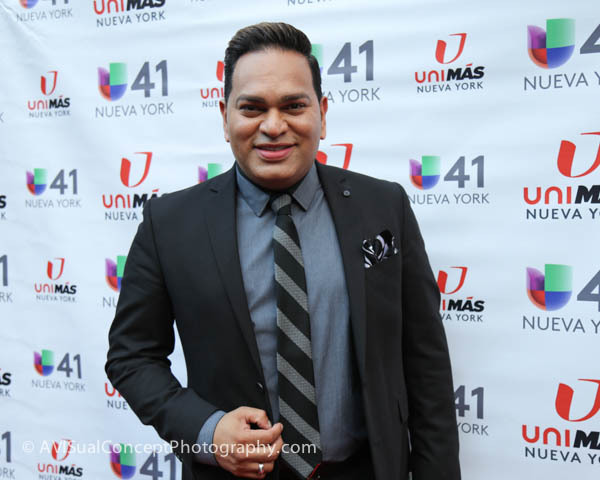 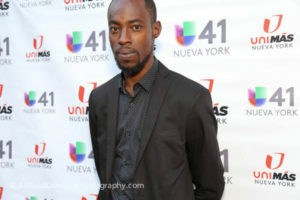 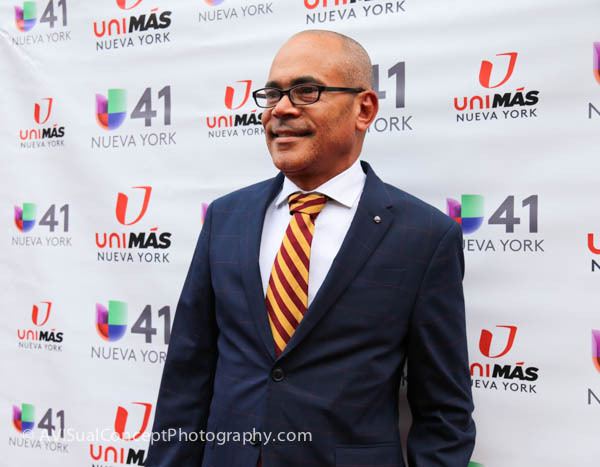 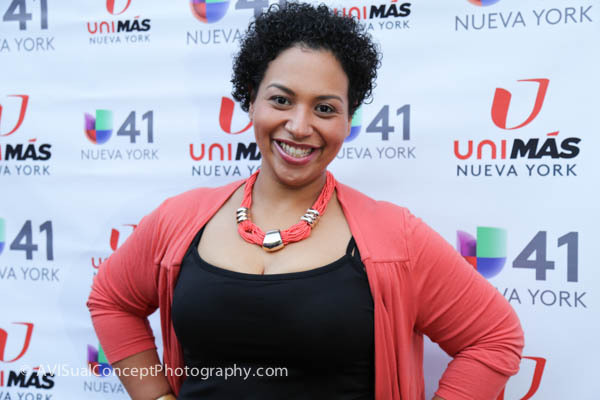 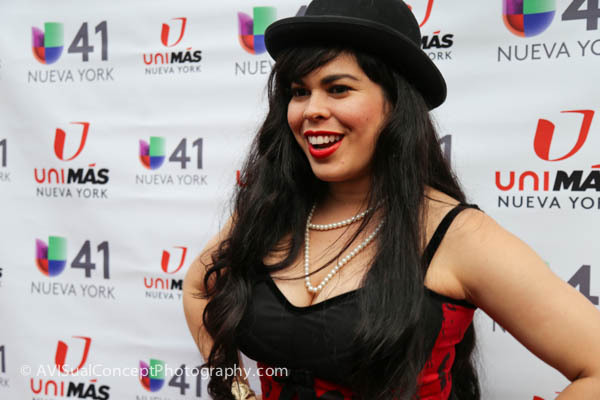 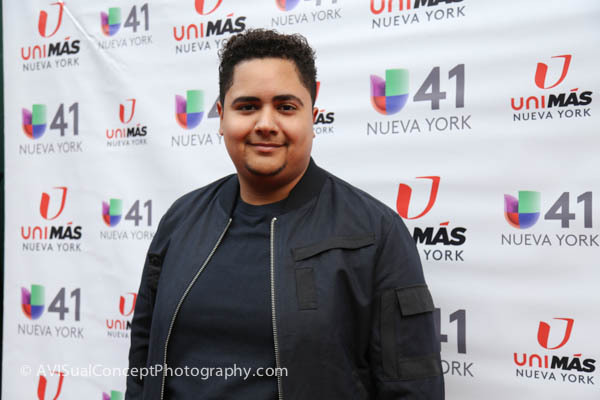 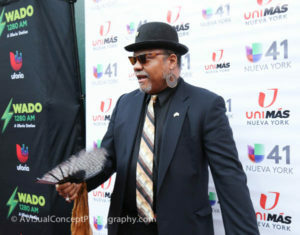 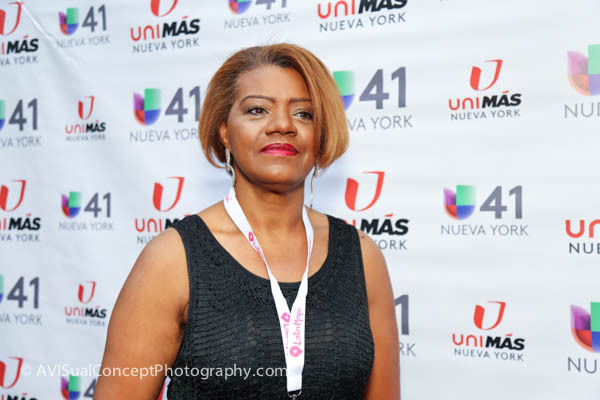 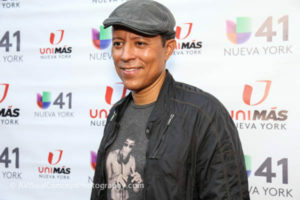 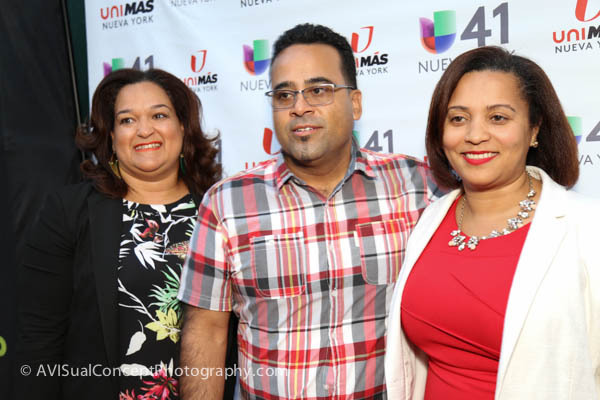 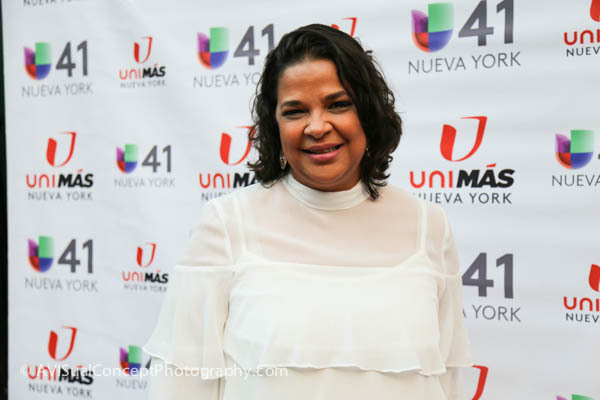 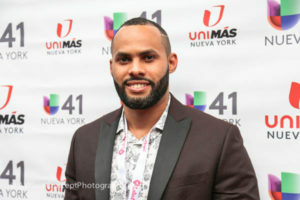 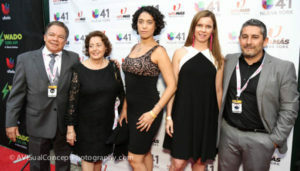 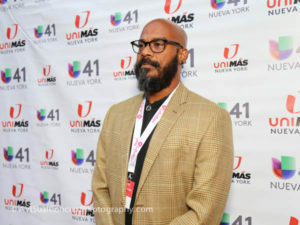 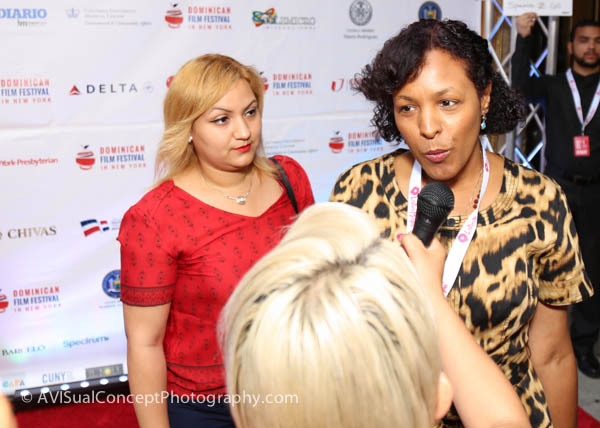 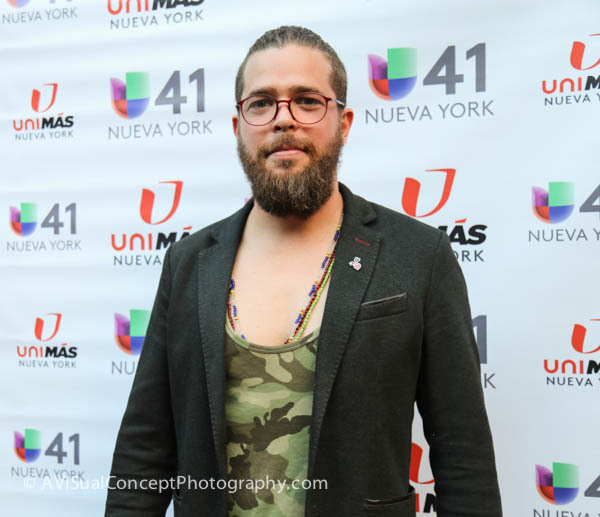 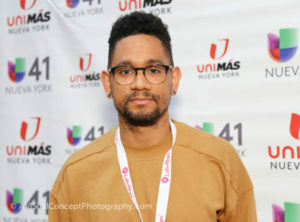 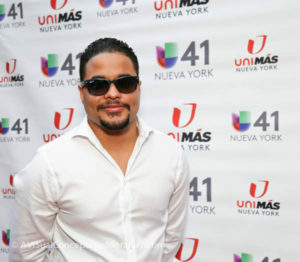 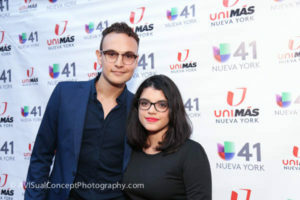 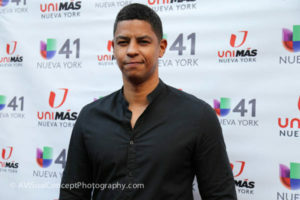 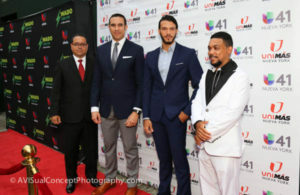 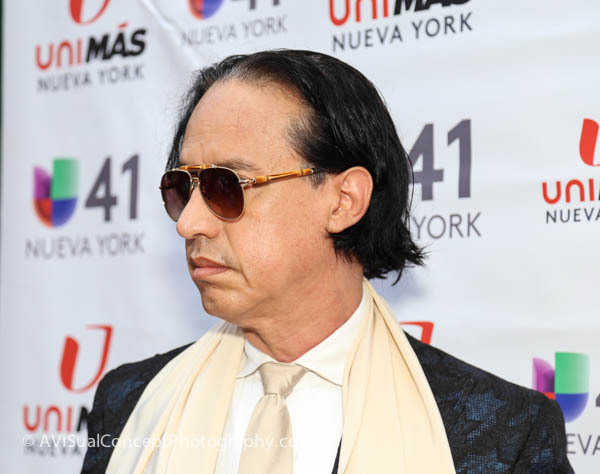 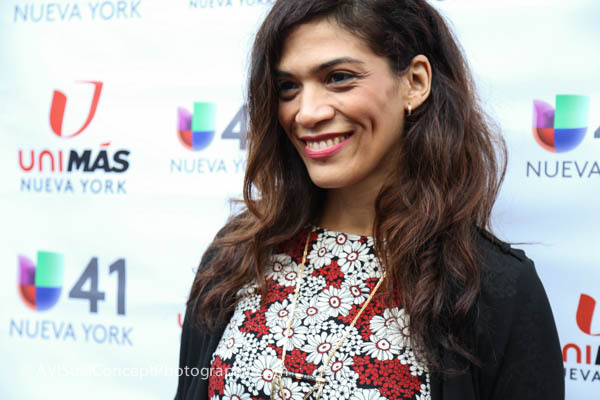 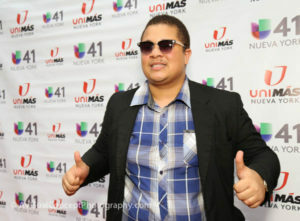 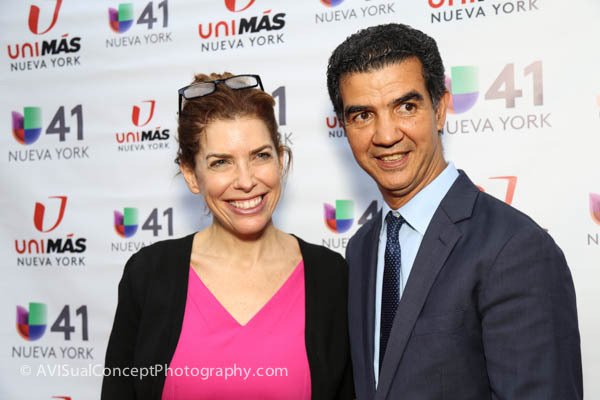 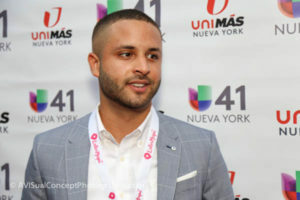 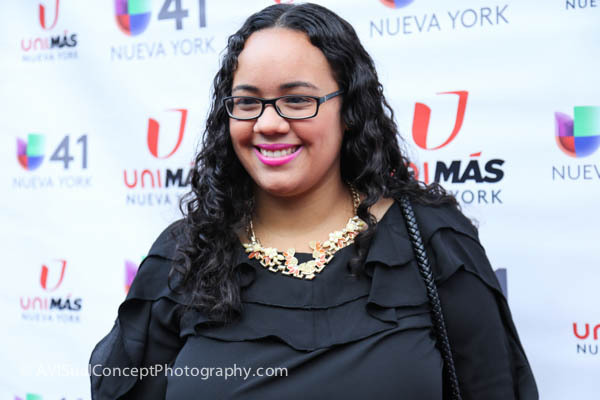 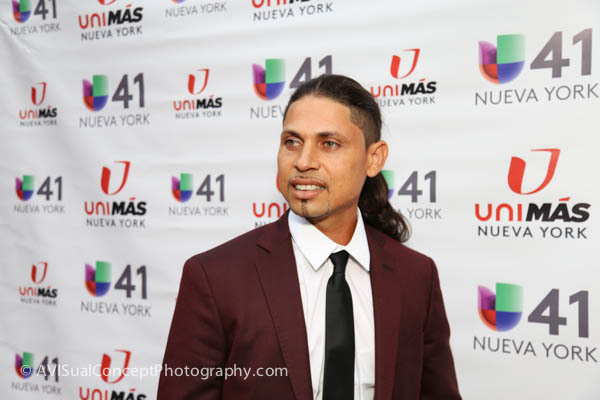 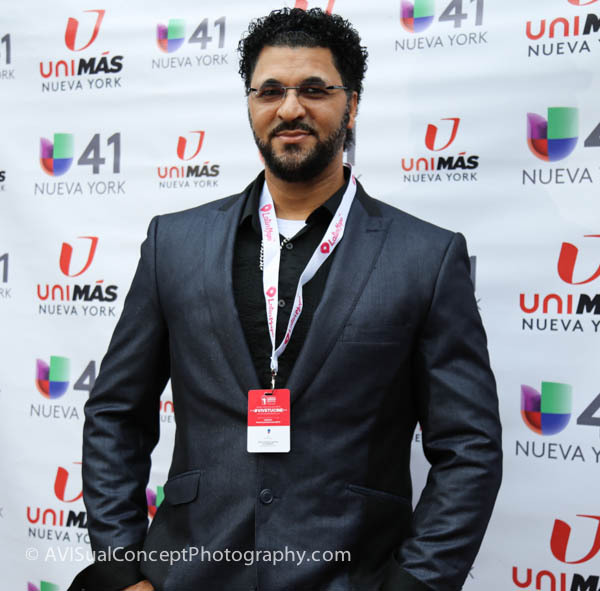 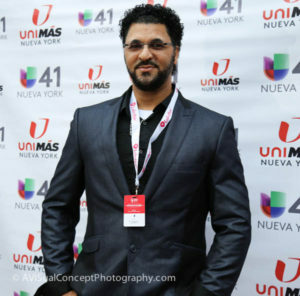 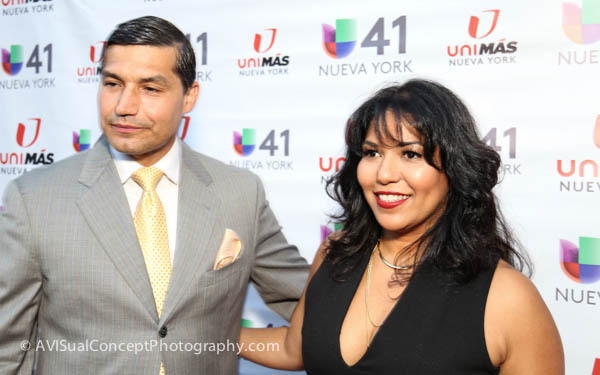 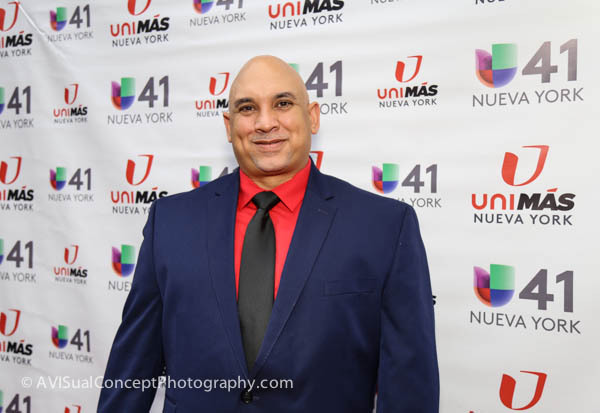 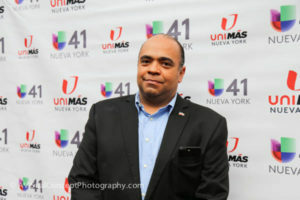 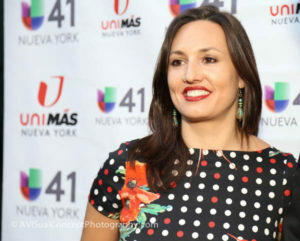 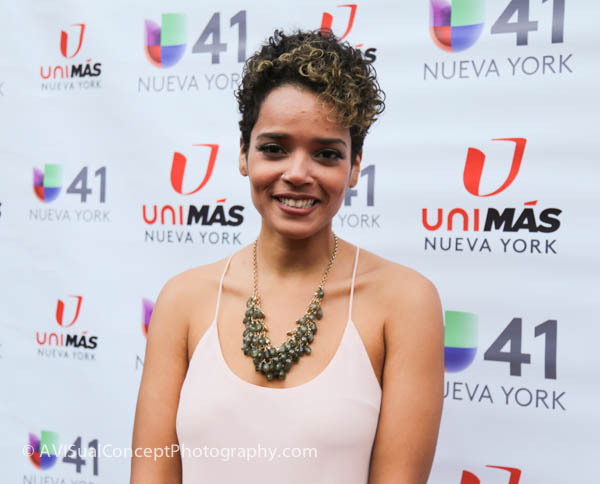 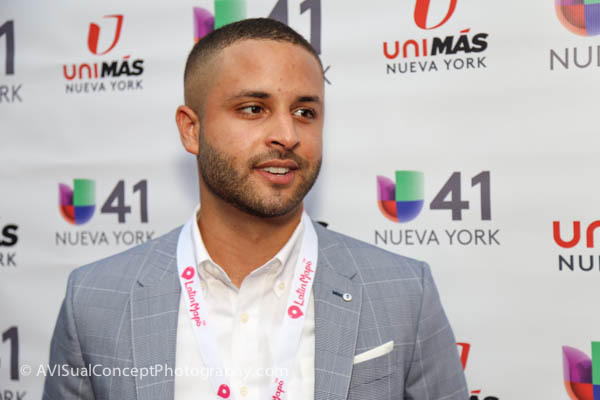 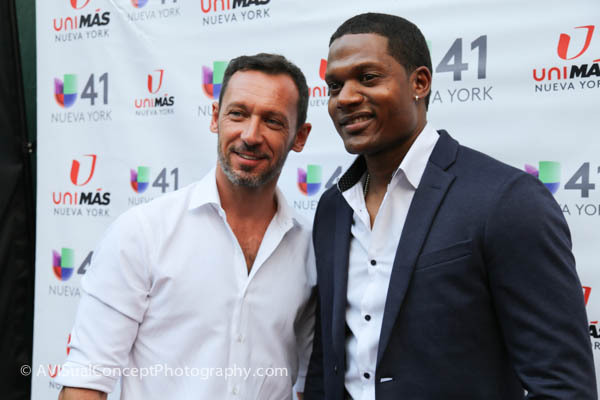 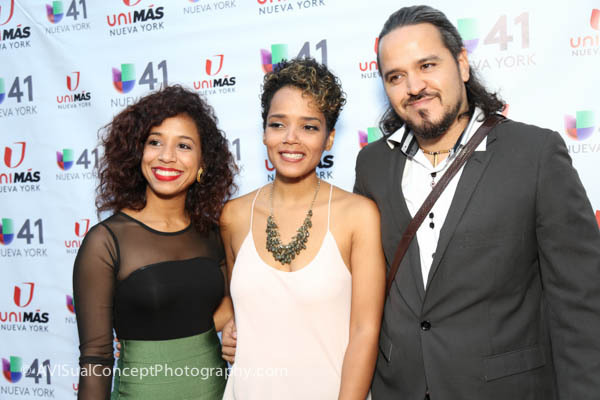 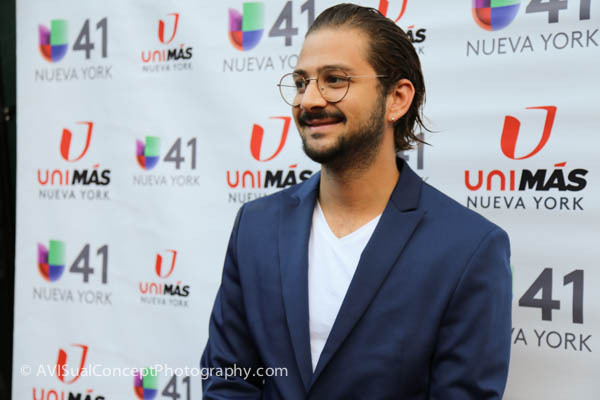 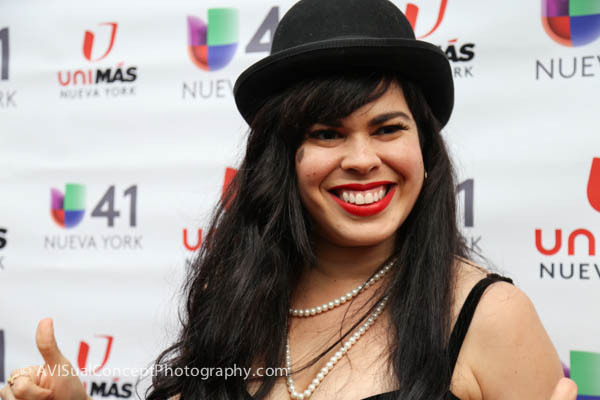 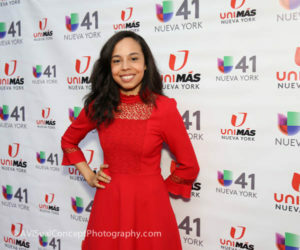 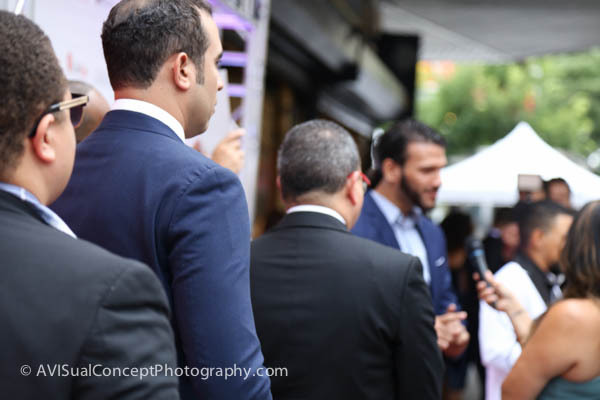 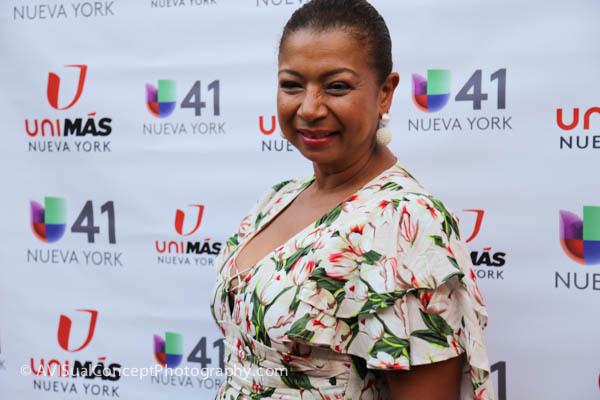 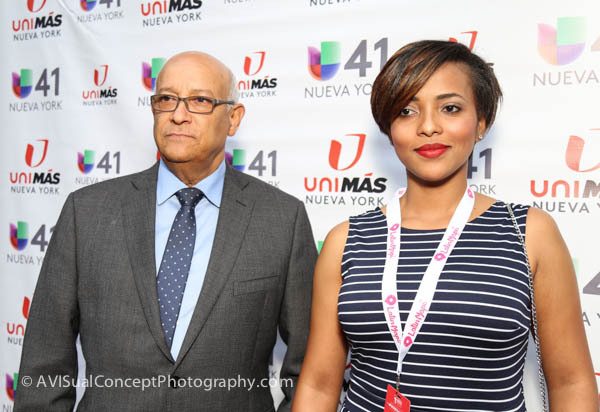 The Dominican Film Festival in New York provides art, cinema, and culture wrapped in an unforgettable experience by providing audiences the unique opportunity to see brand new Dominican films otherwise unavailable in the United States and to discuss them directly with their directors and actors. 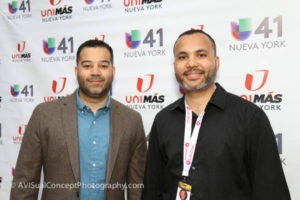 This weeklong festival attracts hundreds of filmgoers, families and celebrities while offering filmmakers and producers accessible platforms where they can grow an audience and local audiences the experience of a diverse showcase of independent cinema from around the world. 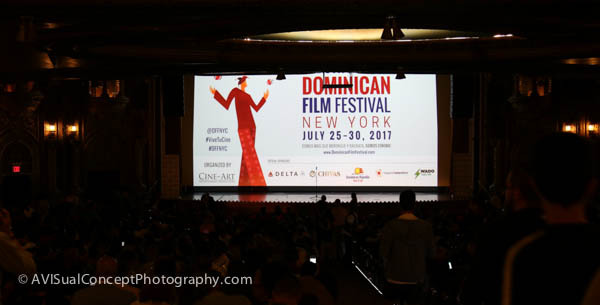 Get your tickets today so you can enjoy this wonderful selection of Dominican films until July 30th.